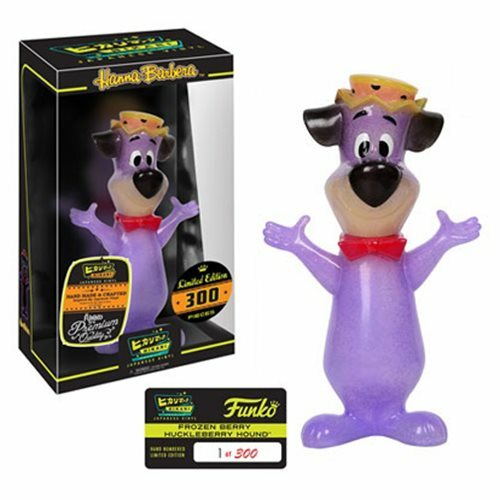 Preview of the new Huckleberry Hound Dark Blue Hikari Vinyl Figure by Funko! Funko has released a preview of the new Huckleberry Hound Dark Blue Hikari Vinyl Figure. The new figure is LE 300 and retails for $49.99 each. 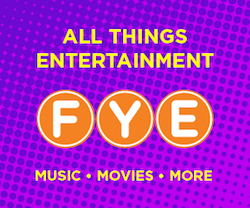 Look for the new figure at your favorite Funko online retailer now or at your favorite retailer in July. Previous articleNew Star Wars Mystery Minis to be released in August! Next articleNew Amazon Exclusive Adolescent Groot Pop! Vinyl Now Available for Pre-order!